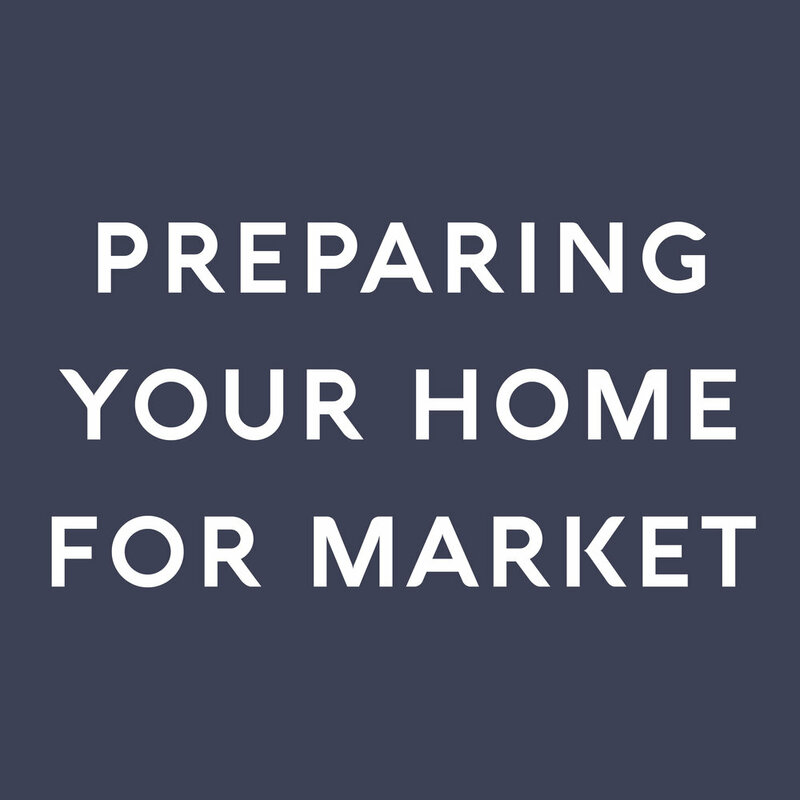 Let us show you how we personalize every aspect of our home sale process. We take care of every detail of the home sale process including vendor management (contractors, cleaners, stagers, etc). The Eli Residential Group's personalized, hands-on service touches on everything from custom data analysis to know you'll be working with the same expert Agent in every facet of your sale and negotiations from start-to-finish. Every home sale is different, so our commission structure is designed to make sense based on the services you need and the market you are in. 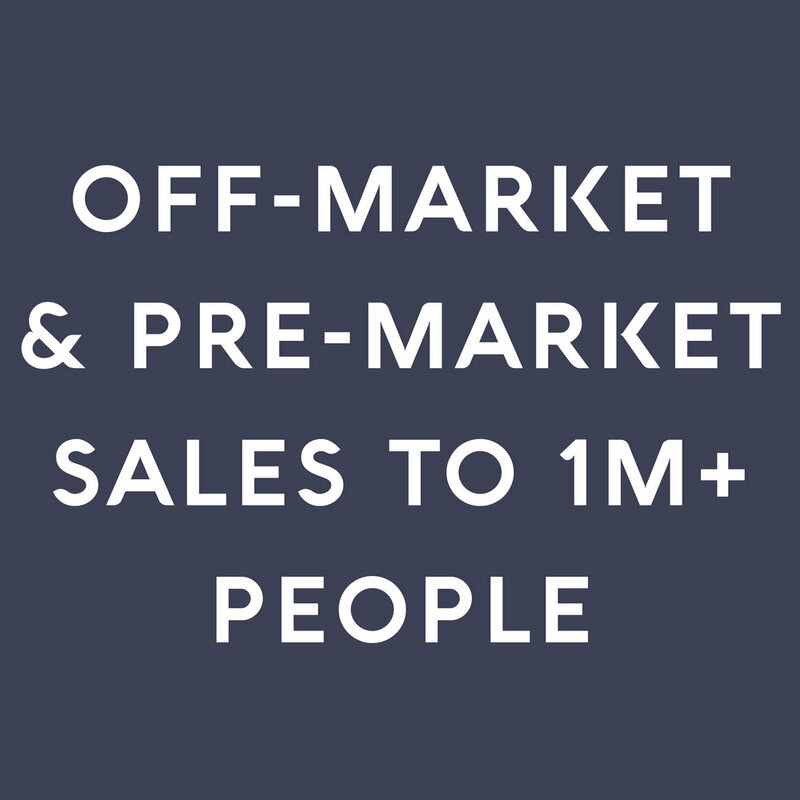 Ask about our exclusive off-market or pre-sale opportunities that reach one million residents and working professionals in the DC Metro. You are probably overwhelmed by the number of choices you have to sell your home. Let us earn your business in a pressure-free consultation at a time and place most convenient for you. We will provide an overview of our services, custom data analytics, and encourage you to ask all the questions you want about the process, what makes us different, and commissions. When we promise pressure-free, we mean it -- we don't bring contracts for you to sign or ask you to make a decision on the spot. The investment(s) you make or do not make prior to putting your home on the market have the biggest impact on your net bottom line after the sale process is complete. Yes, updating all bathrooms and the kitchen will allow you to sell for more, but will you sell for enough to make back more than what you paid? We take great care to recommend expenses that will result in a return of 100% or higher on your investment because sometimes less is more. Getting you the highest price is our top priority, but negotiating a great deal goes beyond that. You are relying on our expertise to make sure the other terms, that are not so obvious, are negotiated in your favor. These terms are often the difference between giving a buyer an easy way out or locking in a purchase with a high probability of closing on time and at the price you expect. The Eli Residential Group has the exclusive right to weekly advertising of off-market and pre-market homes on ARLnow (Arlington), PoPville (DC), Tysons Reporter (Tysons, Vienna, Mclean, Falls Church), and RestonNow (western Fairfax County, Loudon County) with a combined readership of over one million people working and living in the greater DC Metro. We offer off-market and pre-market advertising through these channels at no cost to our clients. Our pricing methodology goes beyond past sales and integrates custom data analysis, active competition, demand measures, and your priorities to generate a highly personalized pricing breakdown. Our pricing methodology is designed to provide you with highly accurate probabilities that your home will sell within certain ranges -- upper, middle, and lower -- which allows us to take a strategic approach to pricing your home. Our marketing plan goes beyond great pictures, custom floor plans, and targeted social media ads. We market the lifestyle your target buyers are dreaming by telling a story about life in your neighborhood that highlights the best features of your home. Through conversations with you and your neighbors, we hone in on what makes your home special for the next owner. While your home is on the market we offer private showings, host Open Houses, notify our network of agents & vendors, contact nearby renters, and much more in order to maximize the numbers of buyers who see your home. Our job does not end once a contract is in place. We monitor the deal closely, updating you through out the process, to ensure the buyer is meeting their obligations to secure financing and complete the necessary title work in time. If the buyer conducts a home inspection, we will negotiate aggressively on your behalf to make sure any repairs are reasonable, then engage our trusted vendors to complete the work for you. Ask about how you can monitor your home value, equity, and more every month through our personalized home valuation platform. Thank you! You will receive your market analysis at the provided email address ASAP. Thank you! I will contact you ASAP to confirm the appointment.